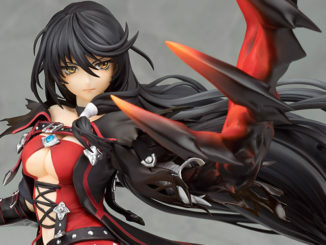 Velvet's lovely Alter figure comes with her Daemon arm! 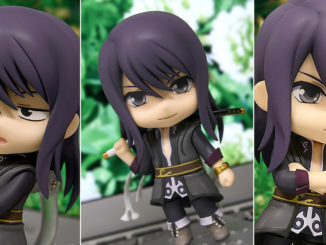 After so long, we're finally getting a full Tales Nendoroid in the form of Yuri Lowell from Tales of Vesperia! Pre-orders now open! 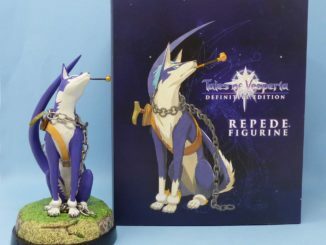 Just announced today, North America and Europe will be releasing a figure of Tales of Vesperia's Repede, exclusive to the Bandai Namco Store! 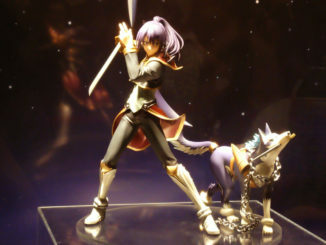 Featured at the Tales of Vesperia 10th Anniversary Party are colored prototypes of the upcoming Tales of Vesperia True Knight Yuri and Repede figures set by Alter. 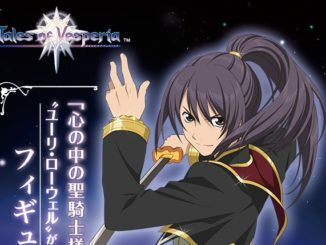 Just announced by Alter, new figures of Tales of Vesperia's Yuri Lowell and Repede will be released under their ALTAiR line! 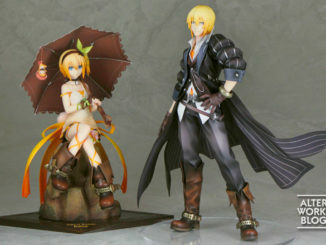 Kind of late but, in case you missed it, pre-orders for the upcoming amie x ALTAiR Tales of Berseria 1/8 scale Eizen figure by Alter are now open! Edna's also getting a rerun. 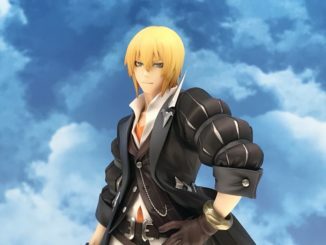 Colored Prototype of the ALTAiR Tales of Berseria 1/8 Scale Eizen Figure by Alter! 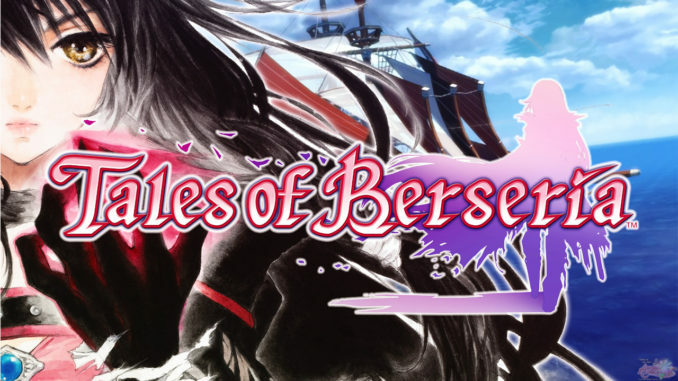 The latest Winter Wonder Festival 2018 featured the colored prototype of Alter's Tales of Berseria 1/8 Scale Eizen figure! 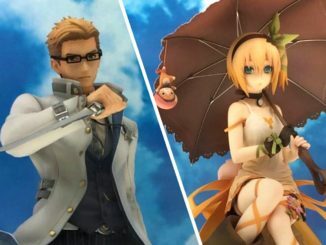 Colored Prototypes of Alter's Edna and Julius Figures Showcased at Wonfes! 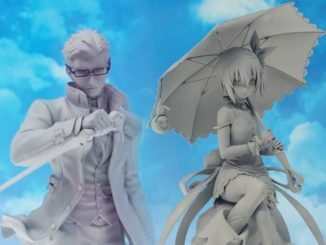 As promised, here are the first few shots of the colored prototypes of Alter's upcoming Tales of Xillia 2 Julius and Tales of Zestiria Edna figures! 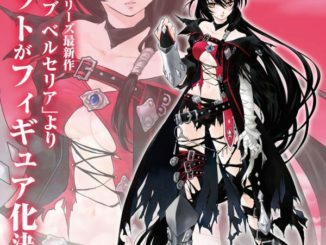 Kotobukiya has just announced that they are working on a 1/8 scale figure for upcoming Tales of Berseria's protagonist, Velvet! 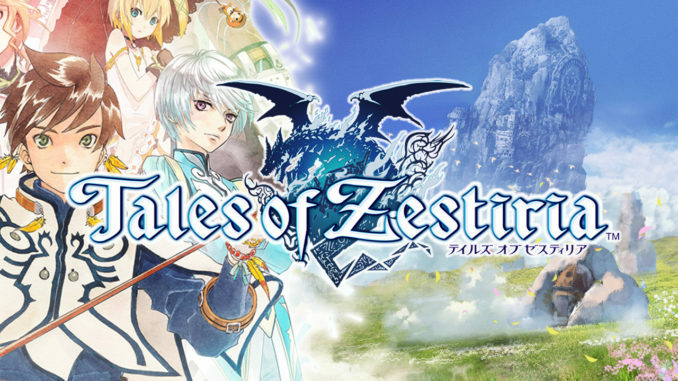 Prototypes of Alter's upcoming figures of Tales of Zestiria's Edna and Tales of Xillia 2's Julius were showcased over at Mega Hobby 2015 Autumn in Japan! 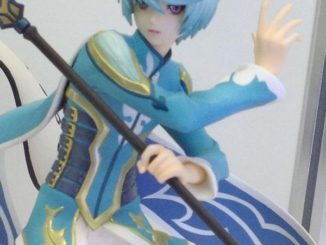 A colored prototype of Kotobukiya's upcoming Tales of Zestiria 1/8 scale Mikleo figure was shown during Kyoto International Manga Anime Fair 2015.